Meet Kimberly Cassidy, owner of Front Street Hair Studio (formerly Crazy Horse). The Louisville native is passionate about her hometown and the art of hair. 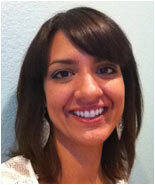 Stop by and see the remodeled studio at 734 Front Street or give Cassidy a call at 303.666.5802. 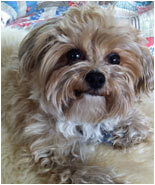 Meet Henry the Morkie—yeah, Morkie: half Maltese and half Yorkie. 3 year old Henry can be found charming customers at Main Street Trading Company, a cool store featuring kitschy vintage home goods located in the lower level of the Marketplace Building. Owner Holly Koehn says please friend Henry on Facebook. Once again this fast-paced race with some of Colorados best cyclists zooming up Main street and around the downtown neighborhoods will fill up the day with excitement. About 500 participants are expected. The Kids bike race starts at noon and is free to all kids 9 and under. Sweet Cow will offer a free ice cream cone to the kids. There will be an Avery beer garden set up on Lucky Pies front patio for the adults for after-the-race refreshments. 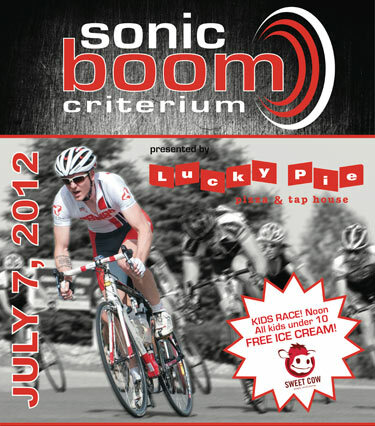 Contact Race@sonicboomracing.com for entry details, race map and other important information. The Louisville Art Association and The Louisville Cultural Center will present a collaborative plein air painting event, Louisville as I See it. Artists are invited to paint their favorite areas around town on July 17, 18, 19 and then showcase and sell their work at the Community Park music concert, July 19 featuring Pete Kartsounes (PKB) Band. For more information contact Christina Rich 720-771-0274 or go to louisvilleart.org for artist entry information. Using paint, plates, colored glass and a lot of imagination, 22 teams of art students in the Boulder Valley School District have repurposed ordinary 55-gallon drums into barrels of art! Artists of all ages, from first graders to high school seniors beautified these pieces which are now on display at the Library. Now its your turn to vote for your favorite, either online or at the Library and donate to this special cause. The event is sponsored by Impact on Education. A percentage of the money raised will go to participating Boulder Valley Public Schools and the top 3 barrels will receive bonus funding. More info at www.impactoneducation.org. And dont forget about the Librarys Children, Teens and Adult Summer reading programs through August 3. Check the Library website www.louisville-library.org for program details.